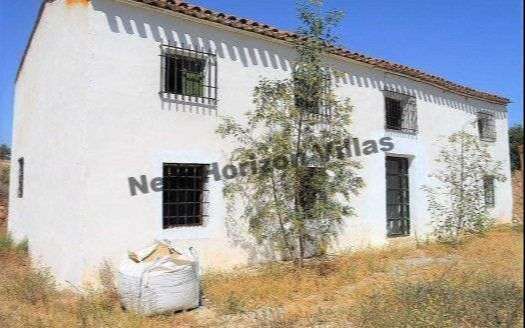 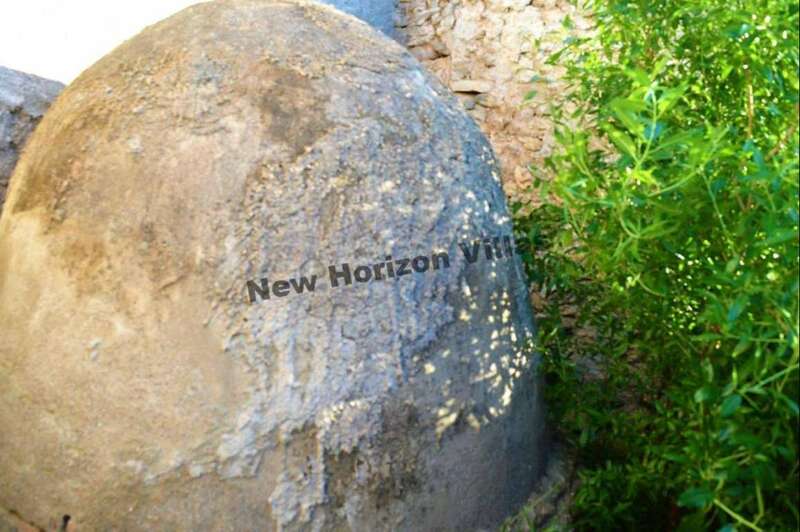 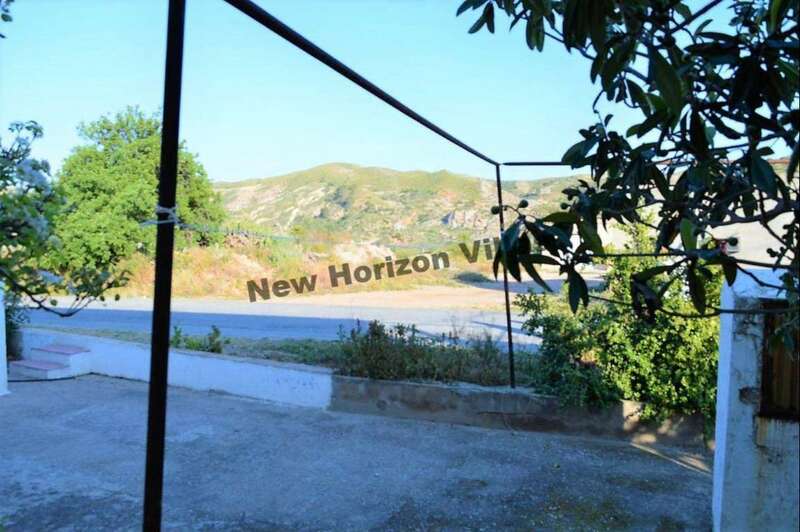 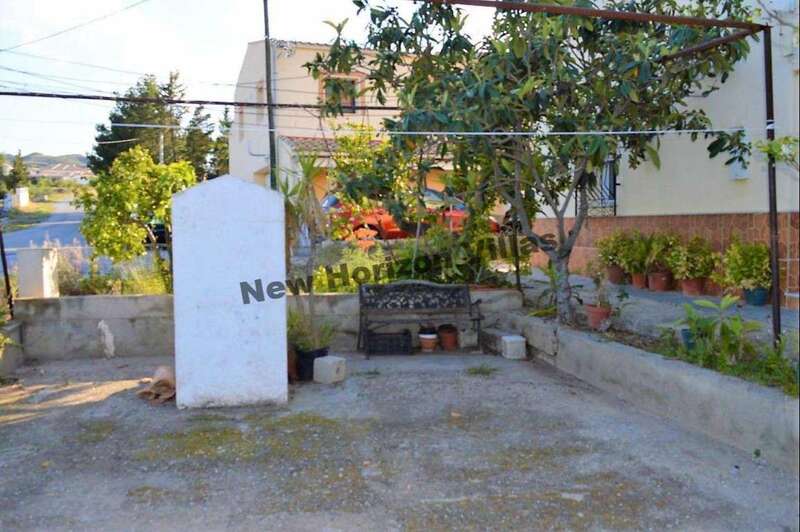 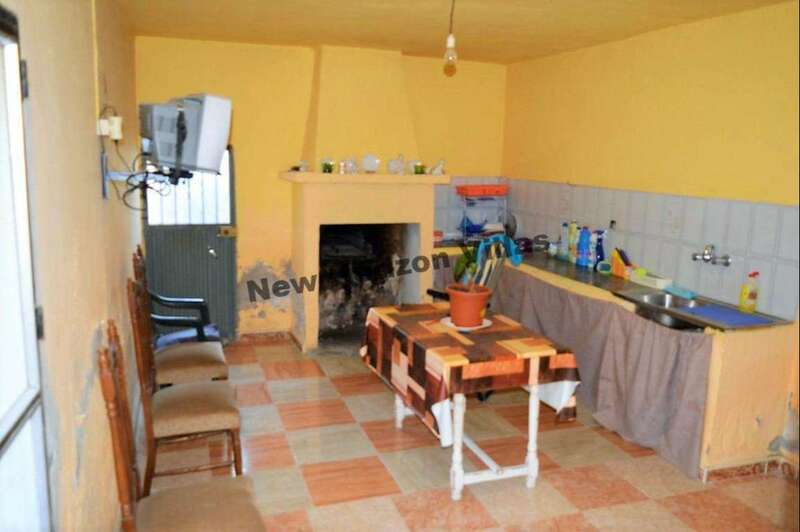 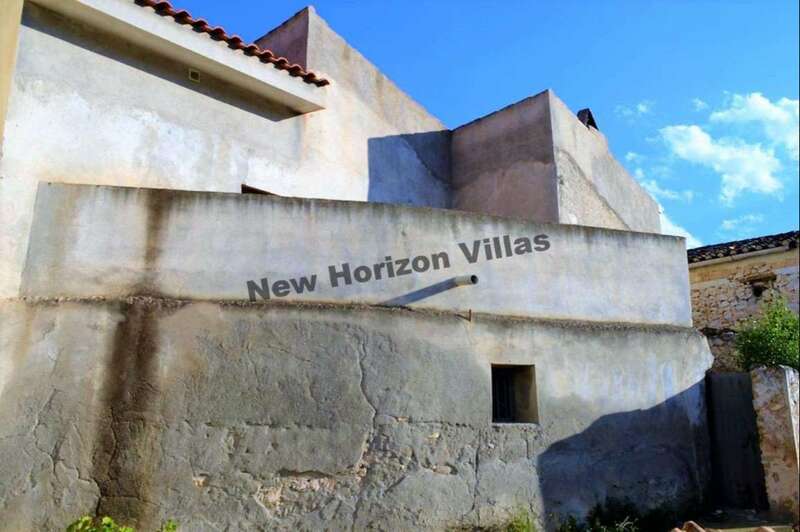 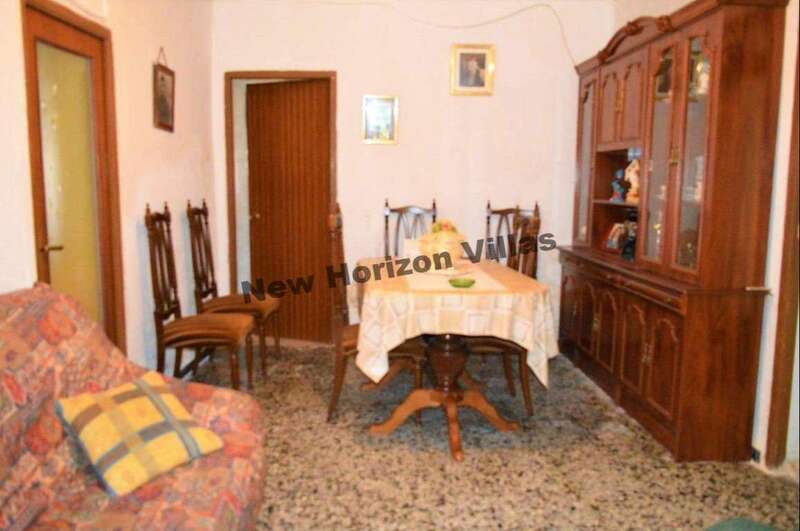 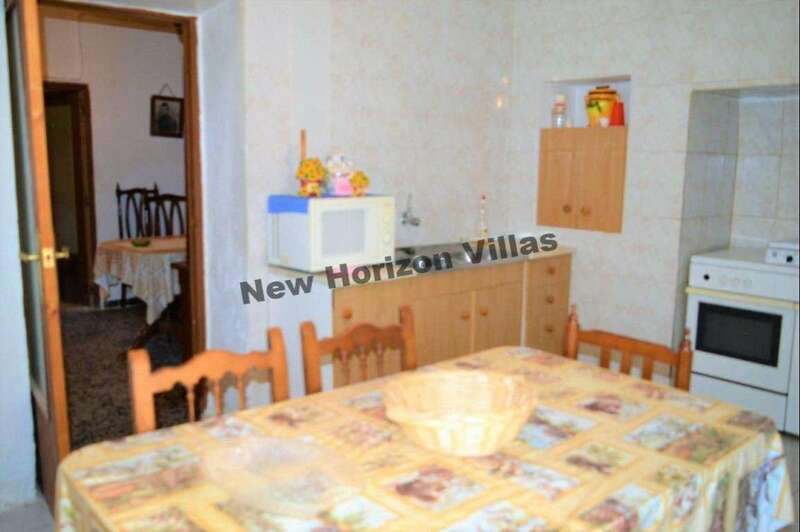 Quiet and cozy house of 248 m² built and a plot of 185 m² in the area of ​​Arboleas. 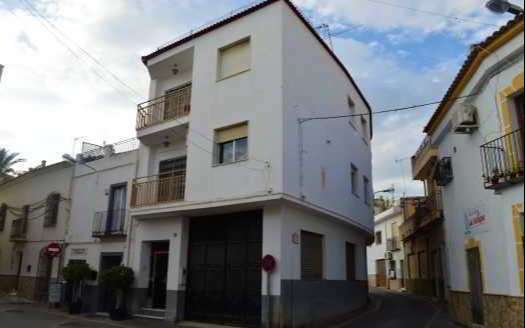 The ground floor has 134 m² and the first floor 114 m². 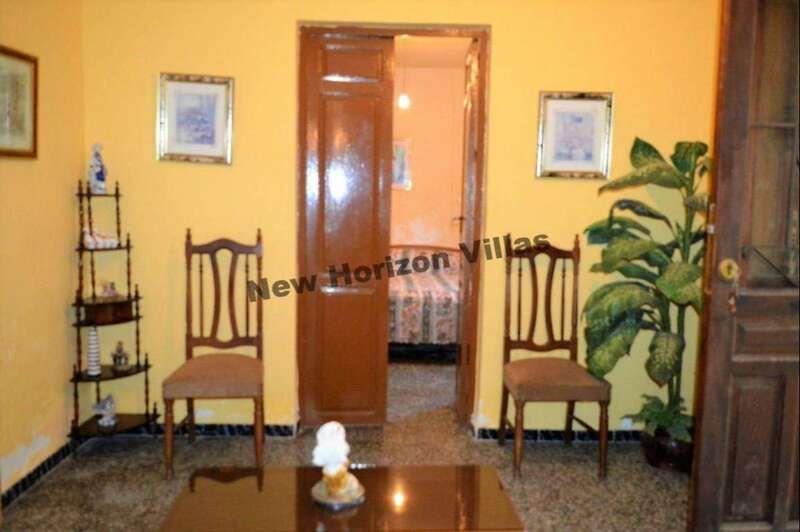 On the ground floor has 2 bedrooms, 1 bathroom, entrance hall, kitchen with fireplace, living room and dining room. 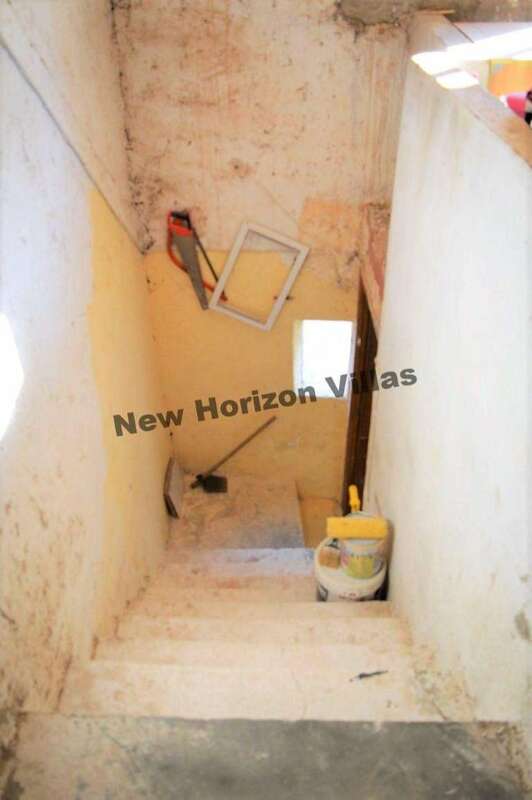 On the first floor you will have several rooms that need some renovations to use as a bedroom or offices, although you can also use them as a storage room. 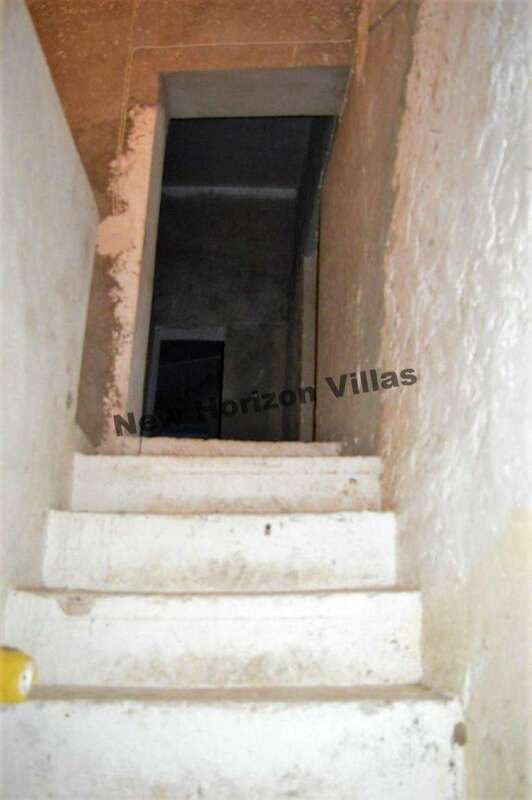 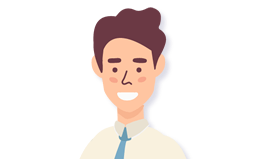 Outside the property has a porch in the front, on the left side has a small patio where you can grow a garden or use it as parking and in the back has another enclosed patio in which besides having space for having a garden there is also a stone oven. 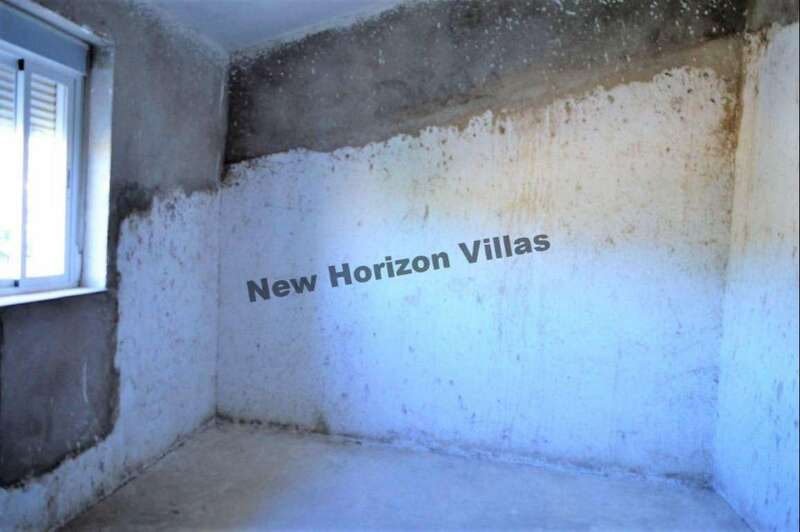 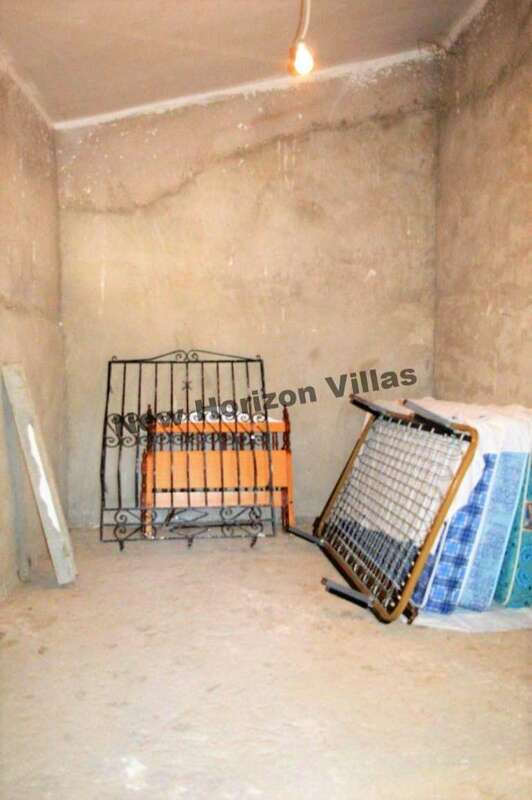 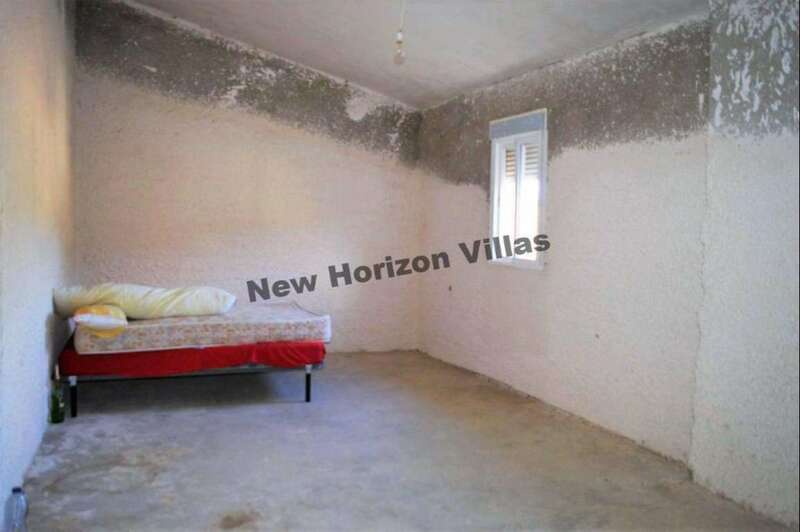 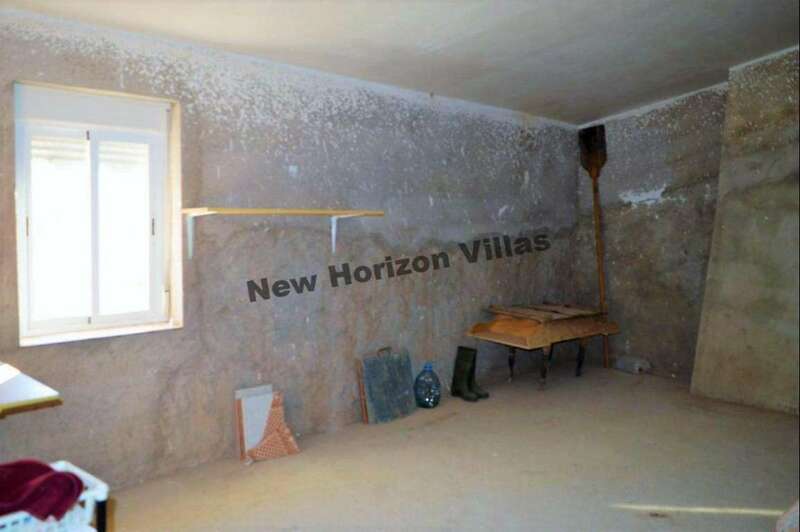 This house has water and electricity connected, and possibility of access to internet, telephone and television. 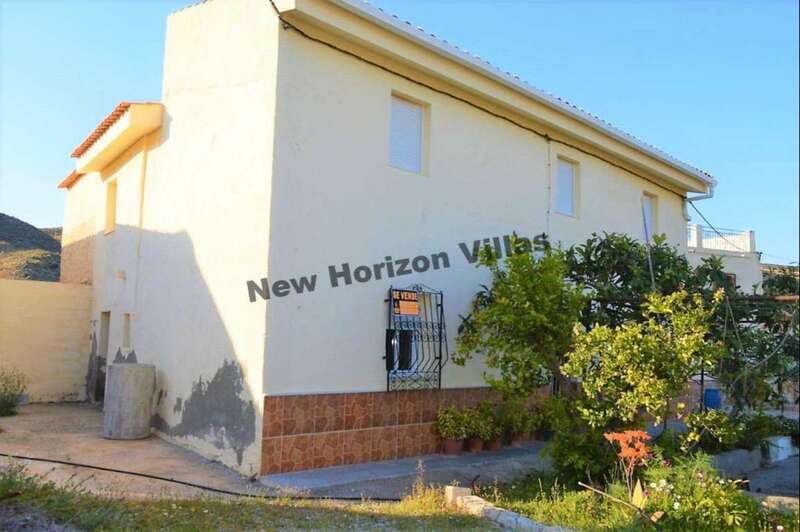 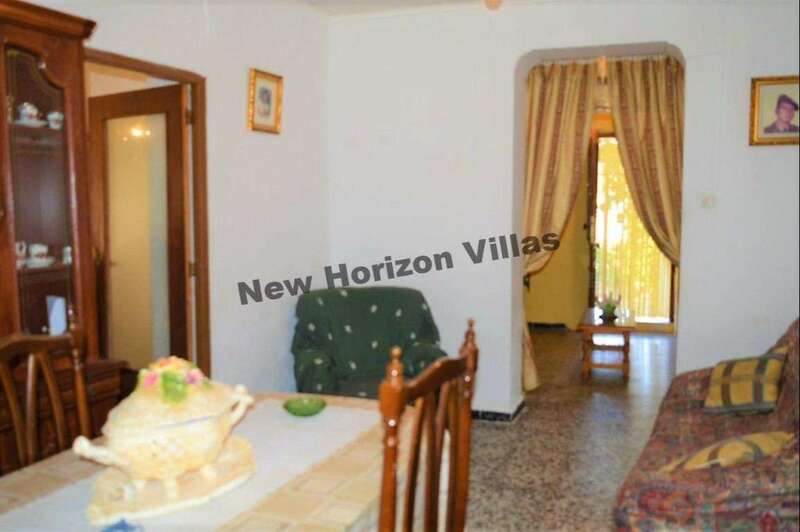 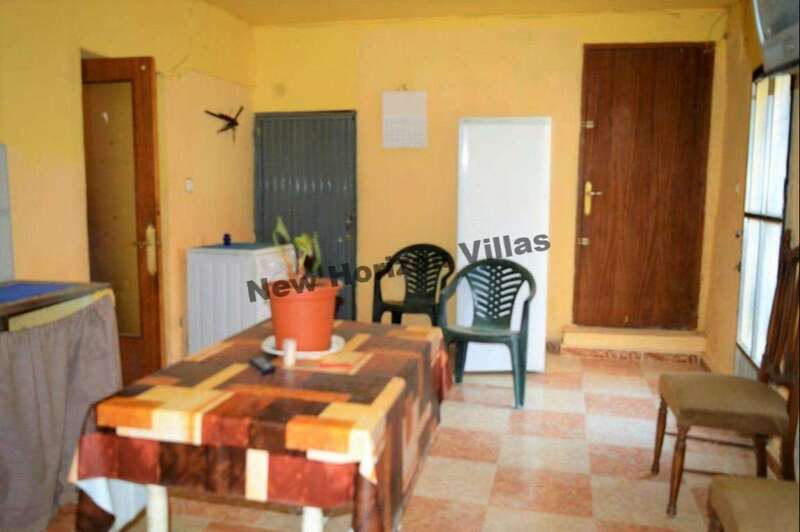 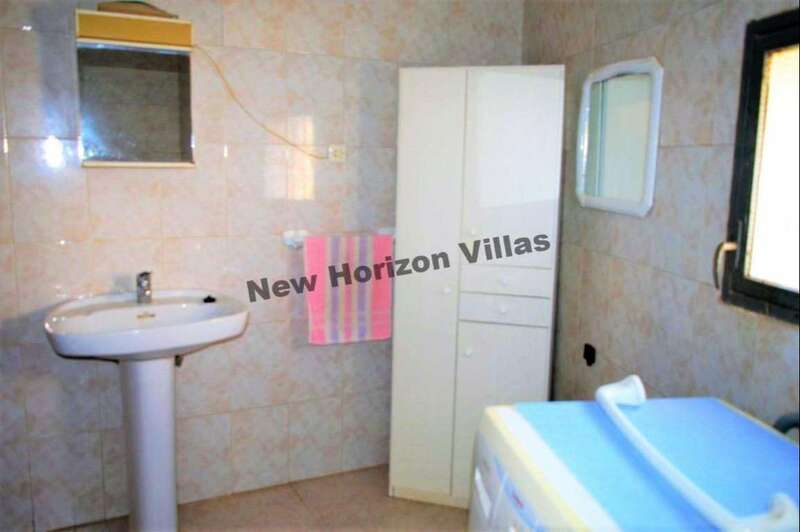 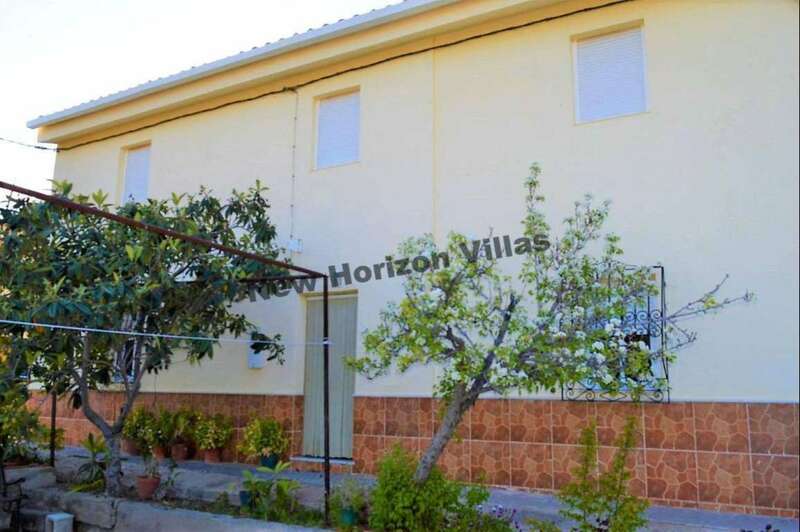 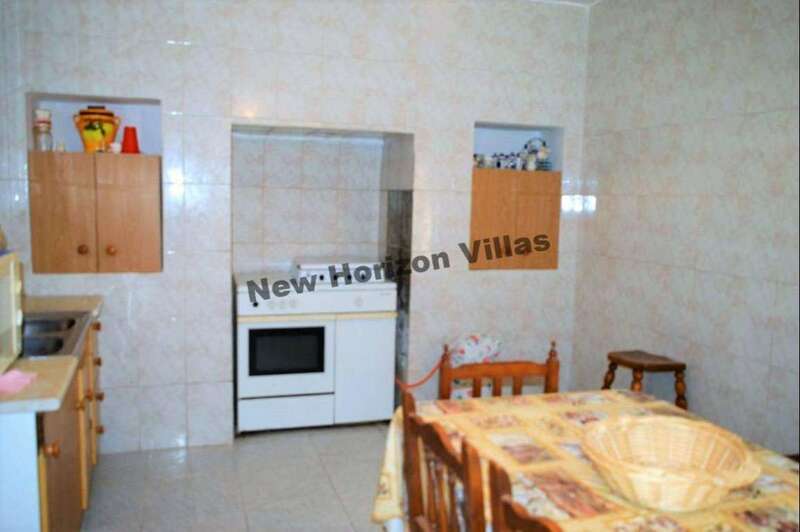 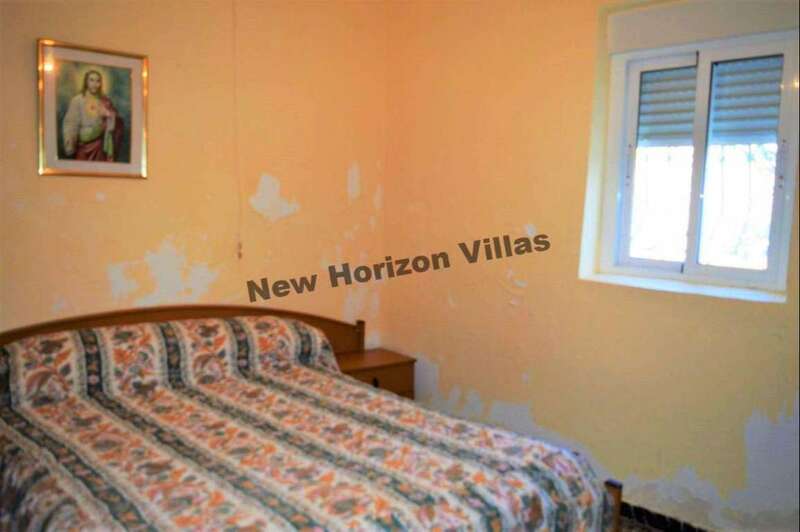 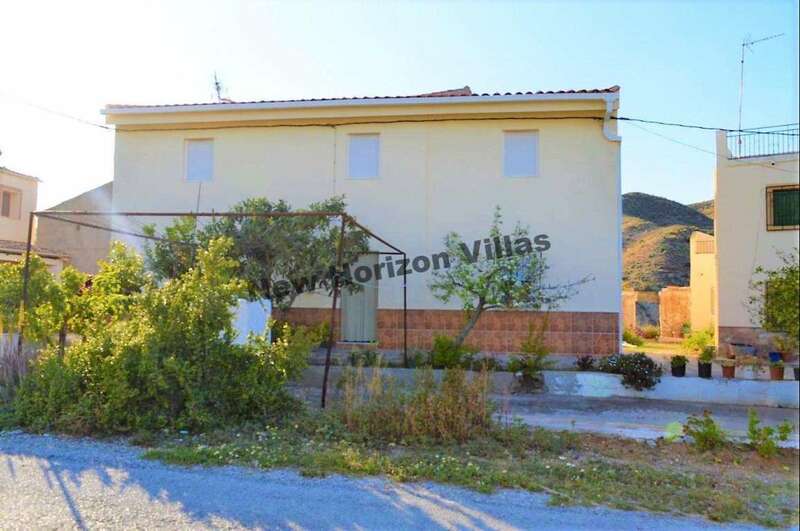 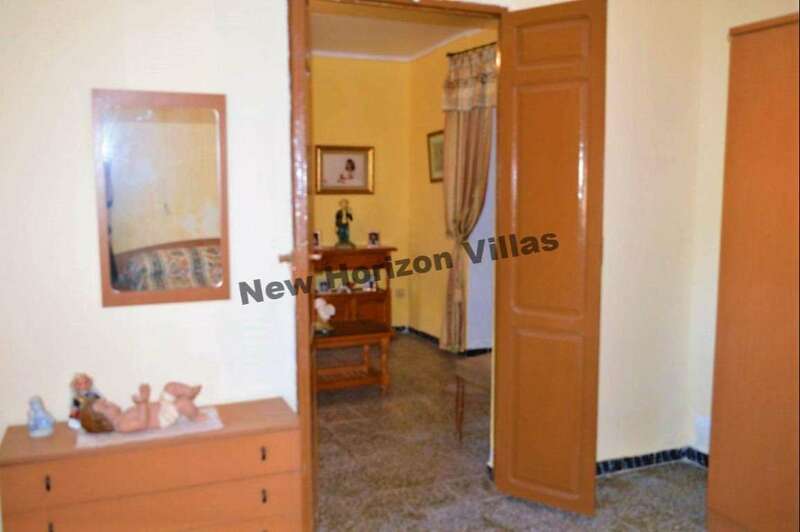 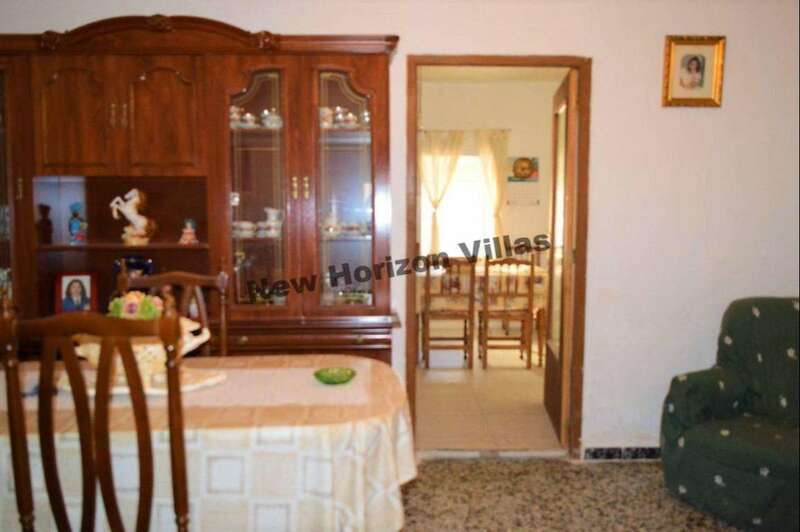 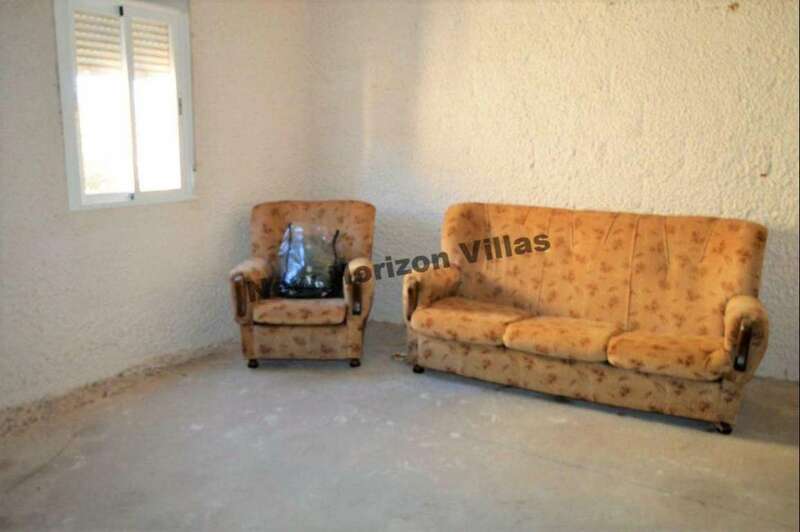 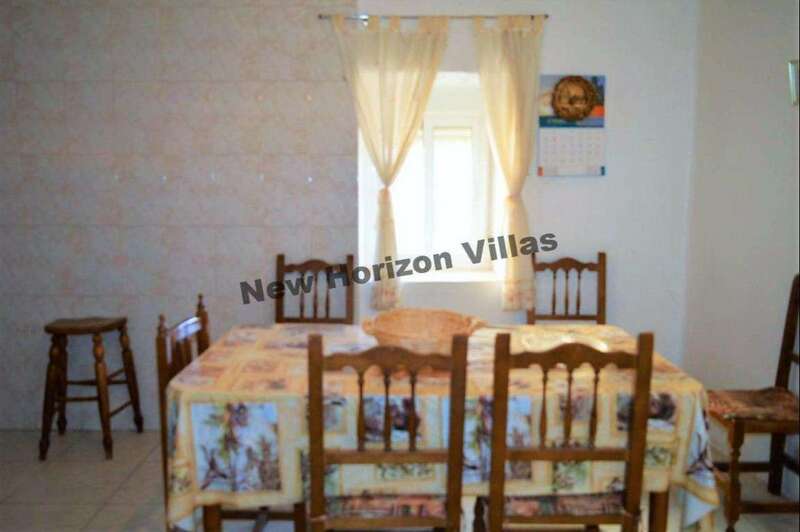 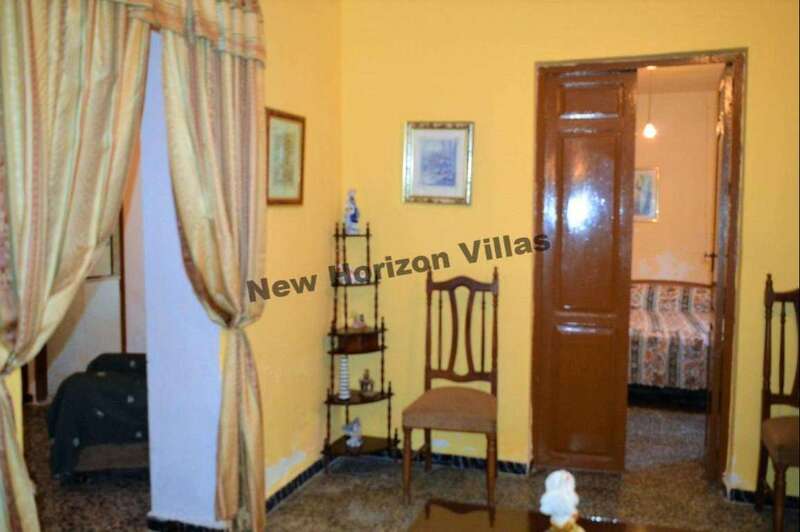 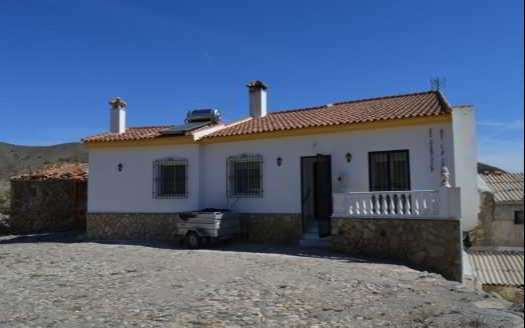 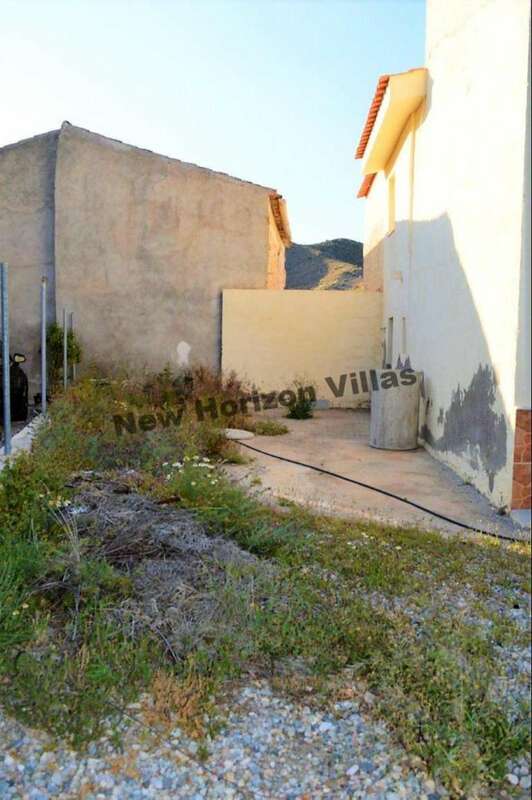 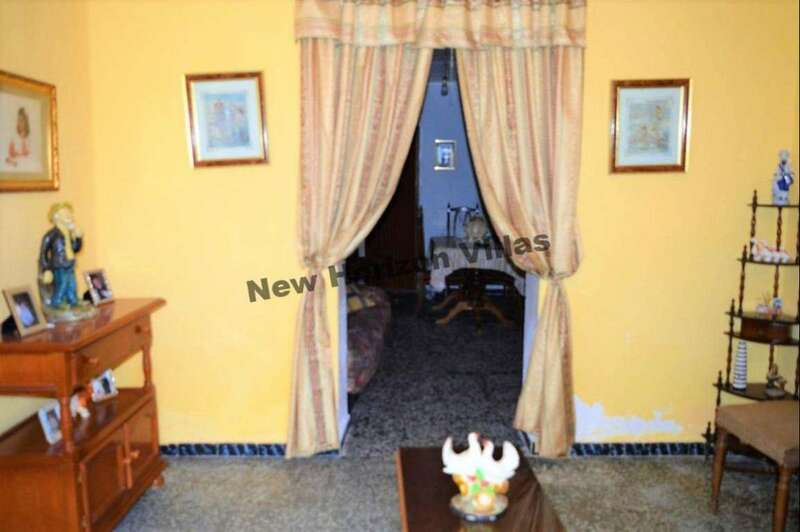 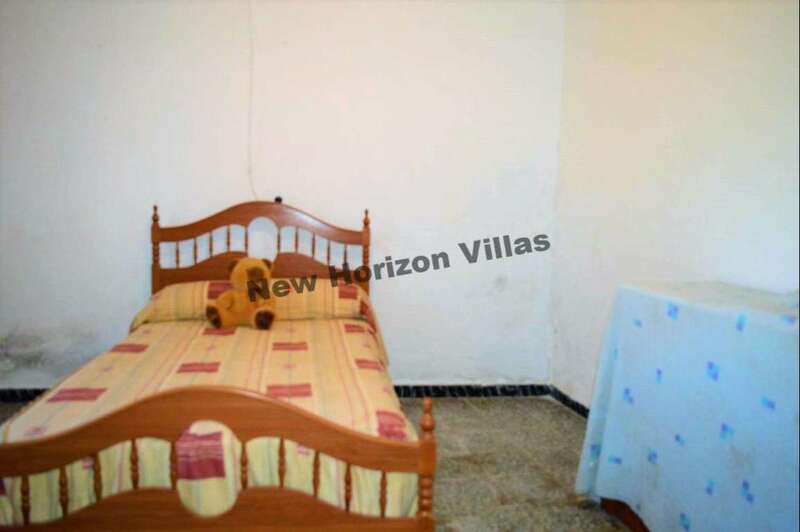 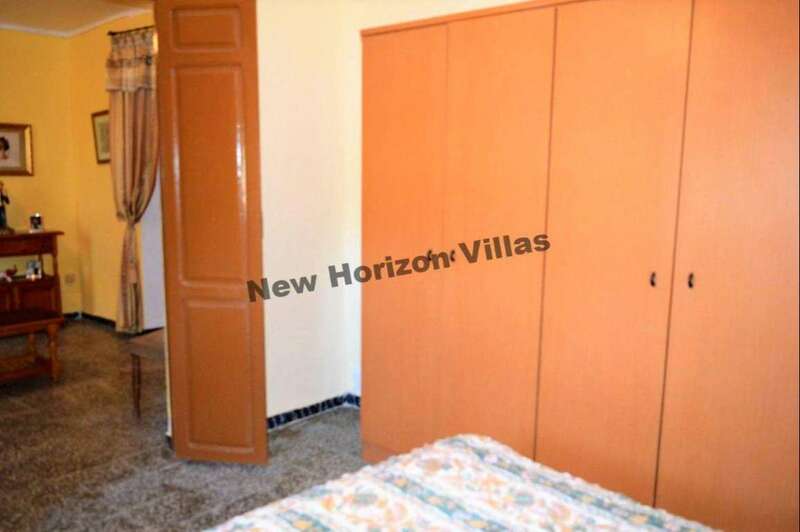 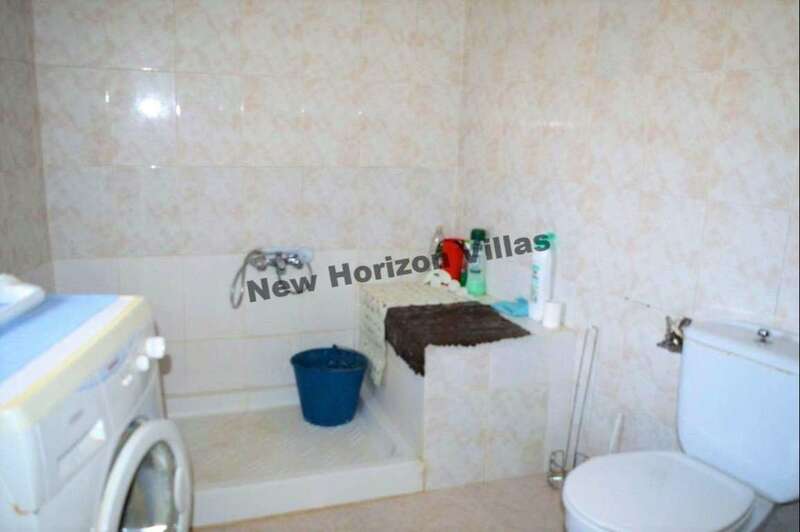 This property is in a suburb of Arboleas 15 minutes by car, 40 minutes from the beach, 1 hour and 11 minutes from Almeria airport and 2 hours and 10 minutes from Alicante airport.